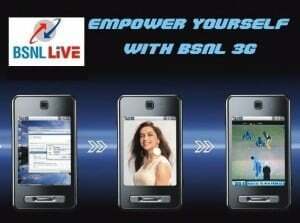 India’s National telecom backbone and 3G mobile service operator Bharat Sanchar Nigam Limited (BSNL) today launched its new service delivery platform ‘BSNL Live’ a Mobile Web portal that would offer Video on Demand (VoD), Movie streaming for its 3G GSM customers in South Zone. 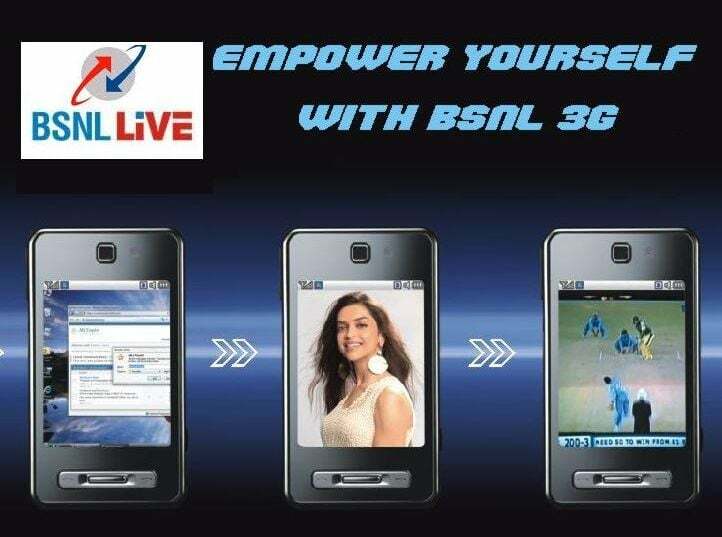 “The BSNL Live portal has Movie streaming, Games, Full track songs, Video clips and it will be a single window shop for all the mobile value added contents,” BSNL Chairman and Managing Director, Kuldeep Goyal. “We already have the ‘Video Calling’ and ‘Hello TV’ service but the convenience comes with the use of Live Portal launched today,” he said. The operator would also introduce Mobile Commerce, Mobil Episode and other utilities (paying phone bills and other services) very soon. The BSNL Live services which was launched today in South Zone would now be available in over 428 cities of Northern, Eastern as well as Southern parts of India. He further said that the name of the technical platform hosting ‘BSNL Live’ was Service Delivery Platform (SDP) which the BSNL was the first mobile operator to deploy and it was built to meet the needs of mobile network operators, media companies, service providers etc. It has been developed with the assistance of Ericsson. The end user price points of the contents like for Games will be Rs. 35-100, full track songs Rs. 15, Video Rs. 10 to Rs. 20, Video On Demand at Rs. 40 and wallpapers at Rs. 10. Moreover Video category will have contents like exclusive preview of forthcoming films, footage of celebrities, interviews etc. I’m slagging for GPRS from this BSNL and for the past i month they are sending same settings for 8th time.still it is not catching up. Recently this asks for one SDP pass word.Mine is Nokia E 72. Can any bodt help in resolving this…?